Behind the Scenes – 1504 MacDonald Ranch Dr.
A little more than seven years ago, James Cameron’s Avatar changed the way we look at movies with 3D technology that made action on the screen more realistic and immersive than ever before. Countless movies have followed suit (including a sequel planned for next year) but 3D technology is about more than just entertainment. It’s a way to show off luxury homes to prospective buyers. When it comes to luxury real estate, It’s vital to produce 3D tours in the best quality possible. 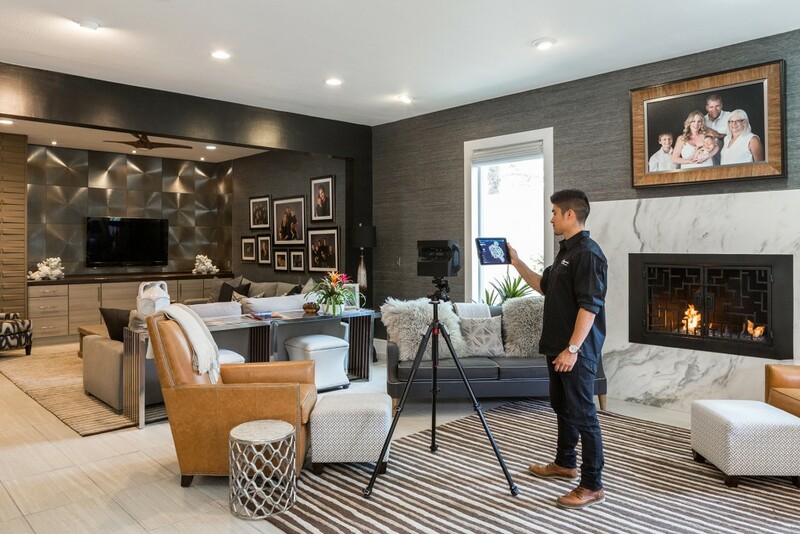 While there are a number of cameras on the market capable of capturing 360-degree imagery, LHP’s photography team uses a specially designed Matterport camera. It’s equipped with numerous lenses and lasers to record the view from every angle in vivid detail. The photo shoot is conducted in prime lighting conditions, with every element easily seen. The data is scanned, captured and combined into the 3D model. The uses for the technology are varied. It’s a great way for a prospective buyer to get a realistic view of the home before stepping foot inside the front door. 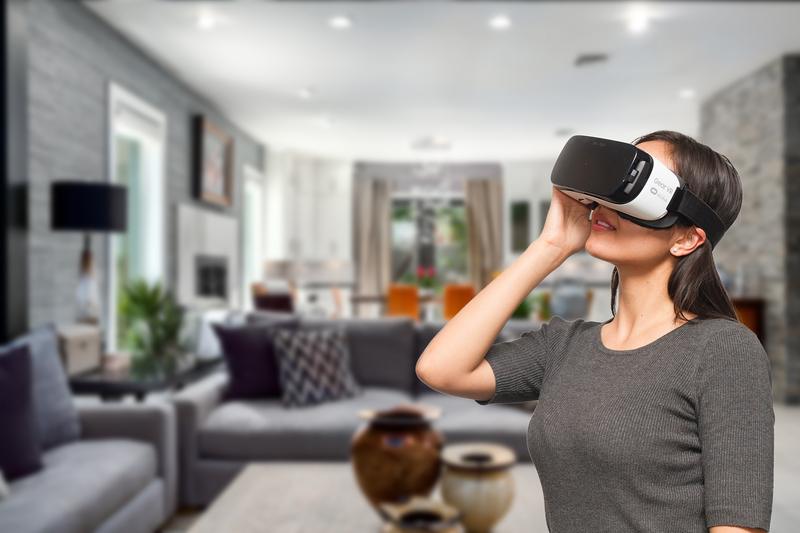 3D tours are also perfect for out-of-town buyers looking for a vacation home or investment and generally aren’t in town for a personal tour. LEI also uses the technology as a resource for its in-house team, having an accurate view and information on a property readily available within the click of a button. 3D tours are just the tip of the iceberg. LHP plans to incorporate new technology as it comes available, giving both buyers and sellers new tools to find success in the luxury real estate market. Viewing a 3D tour allows you to see the entire property in many different views modes. The first is the “dollhouse mode” – an angled bird’s eye view. That same overhead view can also be viewed flat in “floor plan” mode. From either starting point, the view can zoom-in so you’re inside individual rooms. Using your mouse, search through every corner of the residence with a 360-degree view of all angles. The experience simulates what it’s like to actually be inside the home and go from room-to-room, especially if you open the window up to fullscreen mode on your monitor.